How can you be sure PermaTrak's boardwalk product is more durable than others? Start by comparing the fine print of warranties from PermaTrak vs. other wood or composite boardwalk products. This free download details the PermaTrak boardwalk system's limited commercial product warranty. For commercial boardwalk projects- reading, understanding and evaluating different material supplier warranties is an important step in specifying the right long-term product for the project. Is the product designed and produced primarily for residential or commercial applications? 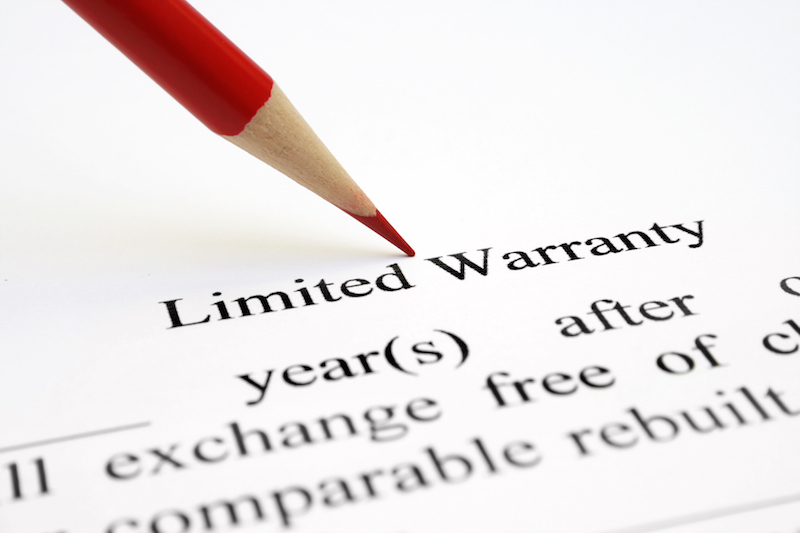 Does the warranty protect against termite damage, fire, warping, rotting, splitting, or cracking? What kind of replacement procedure is laid out? Of course, how long is the warranty period? Public agencies should be able to demand a long-term warranty from a reputable company that will stand by its products. 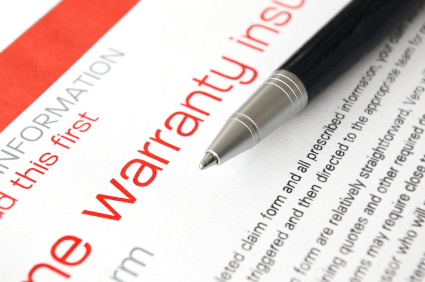 The PermaTrak warranty is written to convey the system's durability and longevity. Download now by filling out the form on the right.